Founded in 1998, Cavo Tagoo Mykonos has undergone a complete renovation by Paris Liakos in 2005, taking the standards of high-end luxury to new heights. 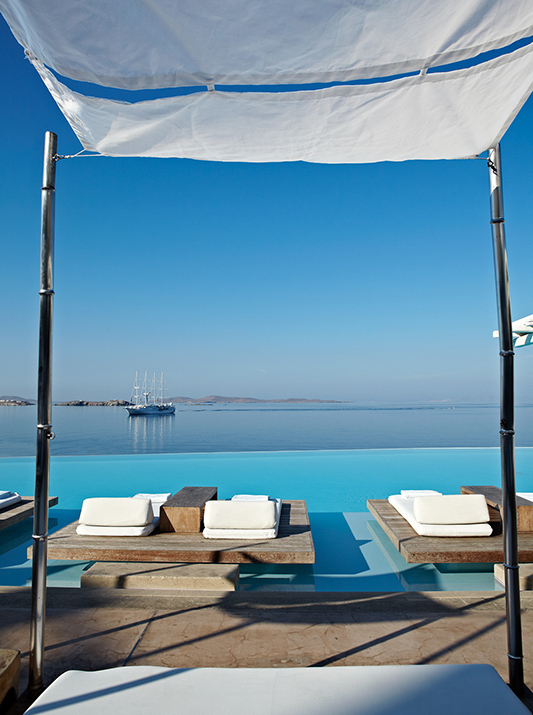 Following this renovation Cavo Tagoo Mykonos spreads its enchantment all the way to the legendary island of Santorini, introducing the brand new CAVOTAGOO Santorini. 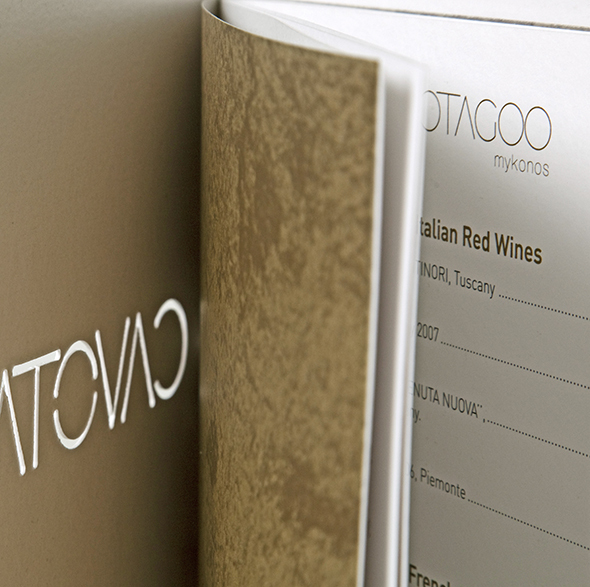 Sprouting from its splendor and design, Cavo Tagoo needed to enliven its online presence with a stylishly chic design conveying its unconventional charm and originality. To lure visitors to the ultimate Mykonos experience through its collection of life-defining moments and portray its splendor and beauty. It also needed to introduce, spread and pass down its glamorous appeal to its new property CAVOTAGOO Santorini and promote the Cavo Tagoo brand as a destination offering one-of-a kind experiences. 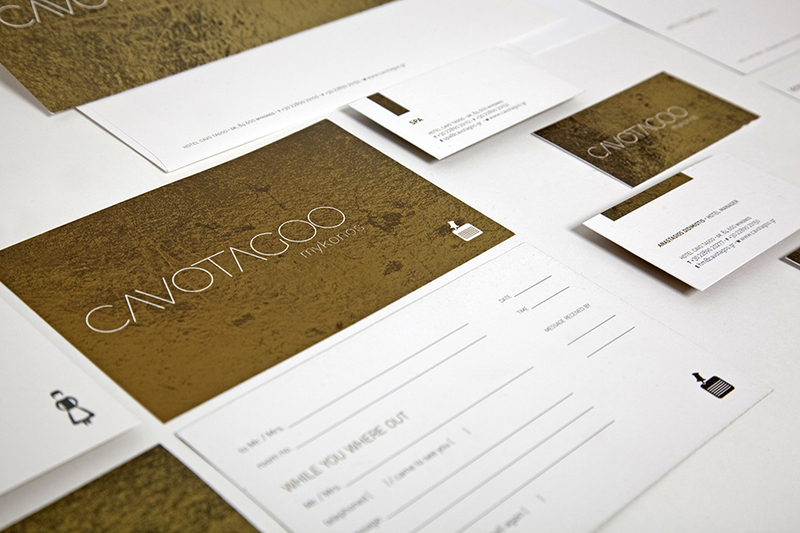 Corporate Identity was designed to reflect the hotels unique character and design, and also its luxury services with the bespoke approach. 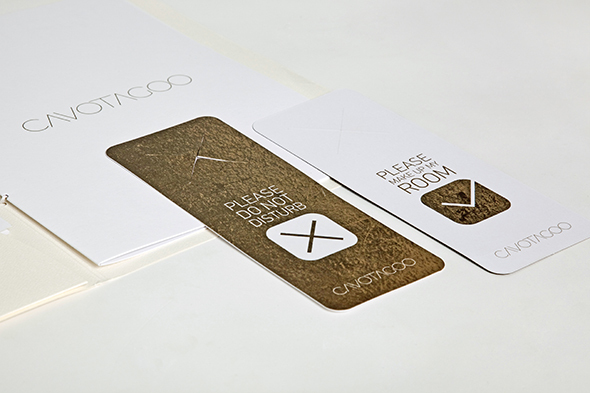 The Cavo Tagoo identity drives from the golden texture of the hotel’s interior design combined with Cycladic white elements together with custom iconography. A special technique that combines 2 Pantone metallic colors was used in the printing process to create the translucent color effect. Right from the start, visitors are carried away by the unique atmosphere and setting of both hotels and are given the chance to choose the destination they desire. The same yet unique design and color pallet conveys the look and feel of each property. The intro video takes visitors on a journey of seduction, of premium accommodation options, gourmet proposals and p-leisure options one can experience at Cavo Tagoo. 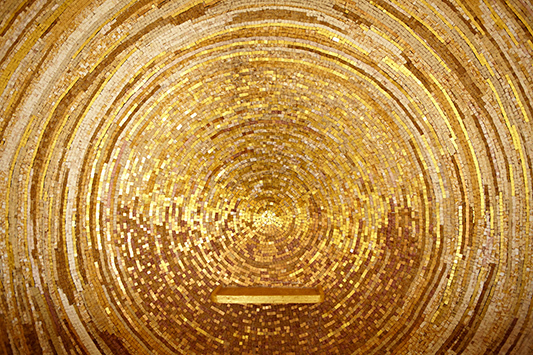 The Cavo Tagoo video was based on “The Dream” concept, envisioned to thoroughly portray the actual Cavo Tagoo experience as seen through the keyhole. The idea of “The Dream” was born to reveal the uncompromising reality one can live entirely within the present while finding himself enjoying the pleasures, eccentricity, bespoke services and inimitable moments of a parallel universe…that of Cavo Tagoo.